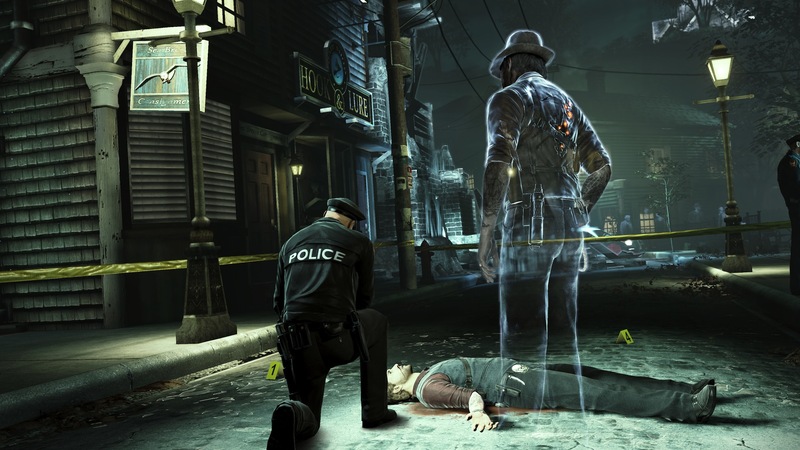 Square Enix has released the first set of screenshots for Airtight's Murdered: Soul Suspect. 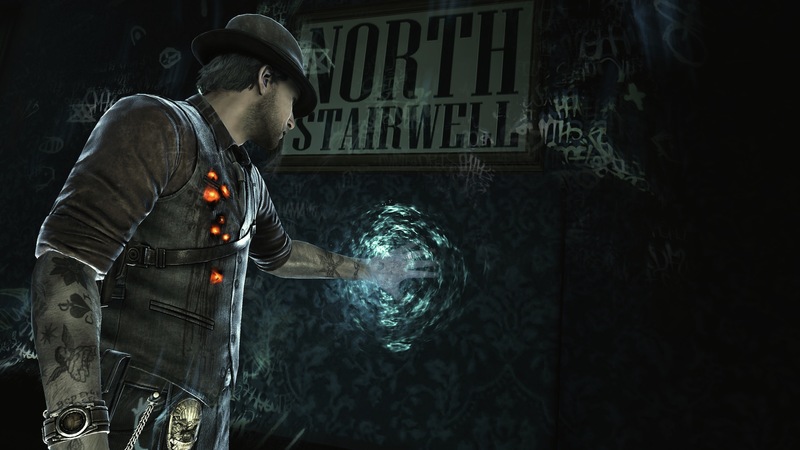 These screenshots show the early scenes from this supernatural murder mystery. 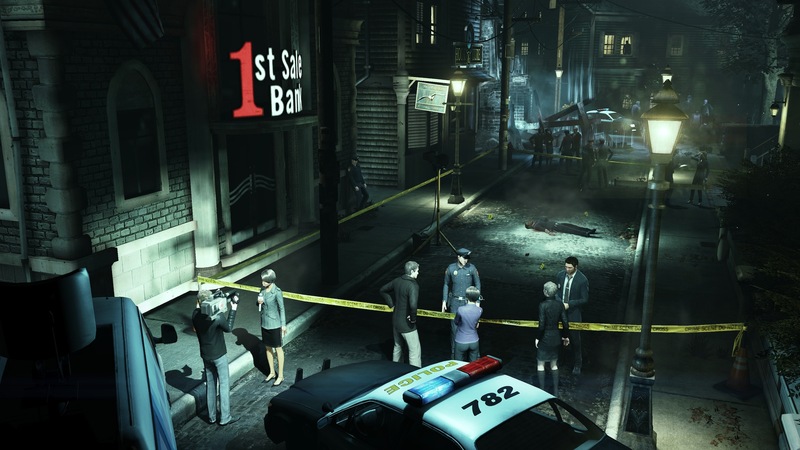 Murdered begins with a detective named Ronan O'Connor being killed by an unknown assailant. He wakes up soon afterward as a spirit. He must journey through a limbo world called the Dust and solve his own murder. 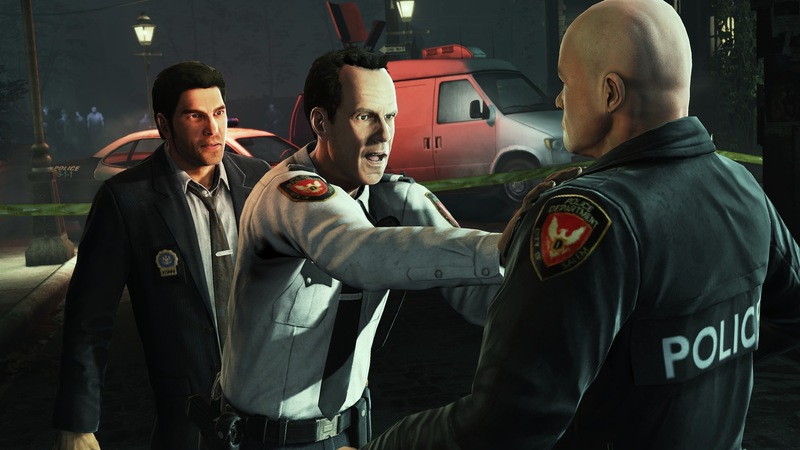 A new preview from VentureBeat explains how this plays out through gameplay. 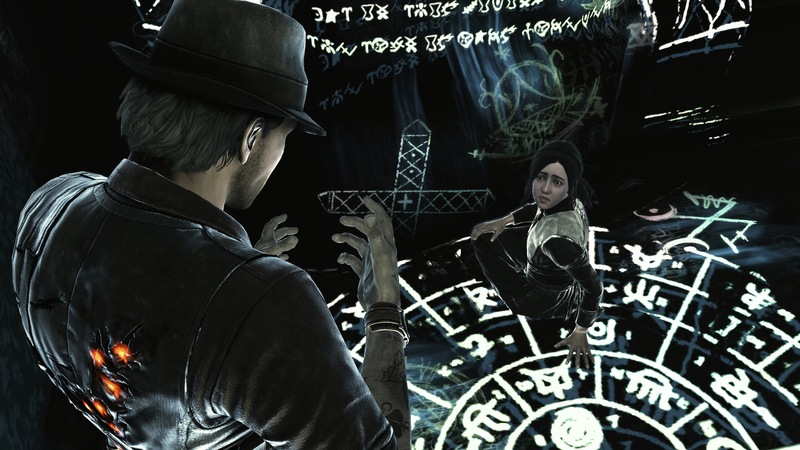 As a spirit, Ronan can't interact with the physical world. However, he can eavesdrop on characters with ease. 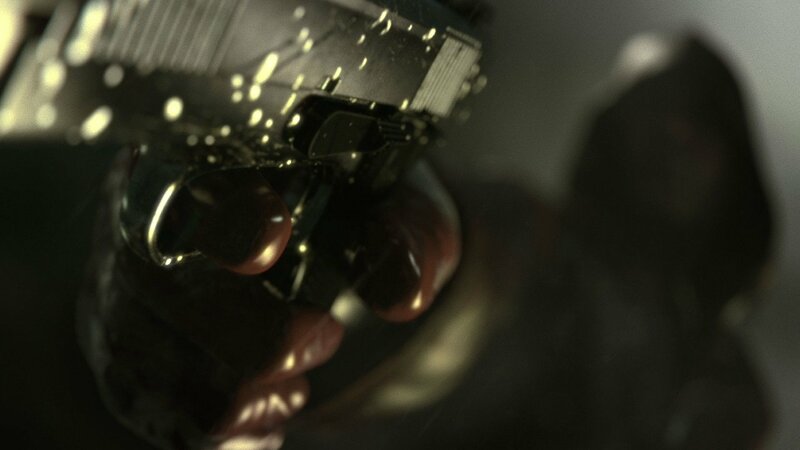 In the screenshots, he's seen watching the police examine his body. Ronan isn't the only spirit in Salem. He'll meet other ghosts through the town and perform side quests for them. Demons, meanwhile, will try to devour his soul. He'll have to evade or outsmart them. Murdered sounds fascinating thus far. 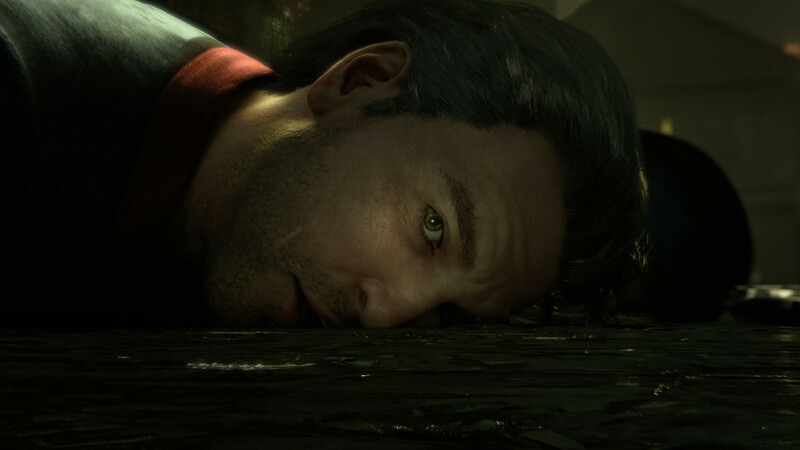 Next week's E3 will be jam-packed with sequel announcements and next-gen console details but in spite of all that, this game could be one of the big hits of the show.